Rolfing® changed my life. I was shifted from being unconscious, disconnected and overreactive, into having intuition, sensation and fluidity. It was as if my Rolfer™ literally unlocked the true me. I realized in my first session that having physical and emotional health is true freedom and the experience of the opposite is a prison.
" The body healing itself is freedom." One of my jail cells came in the form of a traumatic injury I acquired at age 6 that I'd forgotten about. I learned at that moment that we store the past in our tissues. Getting it released from the body allows the body to find its ideal state. The body healing itself is freedom. From that day in 2004 I knew this was my gift to the world. This is my calling. Nicole Corona — who commonly goes by Nikki — is a Certified Advanced Rolfer™ and Movement Integrator. She has been in practice for 11 years. Over her career she has worked with CEO's, dancers, world-class athletes, musicians, actors, yogi's, shamans, fitness gurus, pregnant & post-partum moms, infants, children and plenty of hard working people who want to increase their conscious awareness and feel better in their bodies. 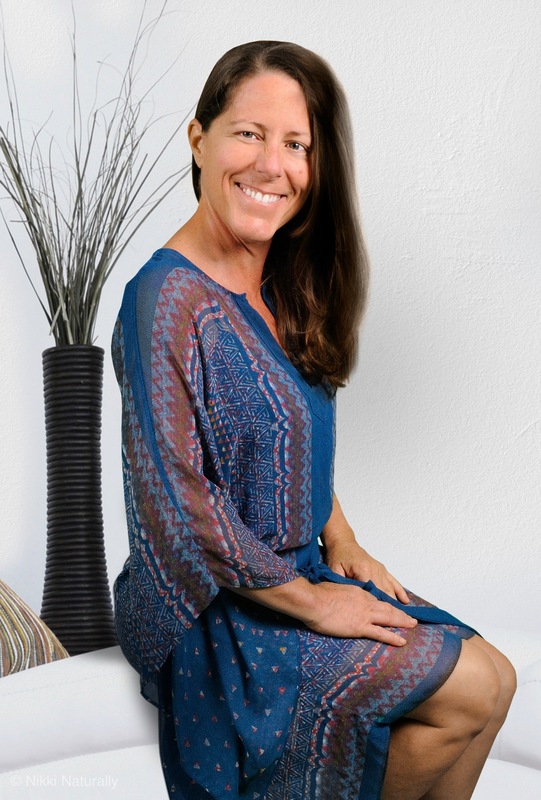 Nikki's journey into Holistic Medicine began in 2004. Nikki graduated Vancouver School of Bodywork and Massage. VSBM is where she first learned about this deep bodywork called Rolfing® from her Myofascial Release teacher Amaro Hograefer, who himself is an advanced Rolfer™ with many years of experience. Nicole began Structural Integration training at International School of Professional Bodywork in 2006 under Ed Maupin a Rolfer™ trained by Ida over 40 years ago. In 2008, Nikki completed basic Rolfing® training in Barra do Sahy, Brazil with the Rolf Institute of Structural Integration. Later that year, she did a two year mentorship with Evelyn Lehner, M.S., who originally learned Structural Integration with Dr. Rolf in Esalen in the early 70's. In 2014, Nikki completed and became a Certified Advanced Rolfer™. Her instructors were Jan Sultan, who was also a student of Dr. Rolf; and Lael Keen who specializes in Rolf Movement. Who I am as a Rolfer™ is a facilitator of freedom from emotional, physical and unconscious pain. Through releasing past traumas lying dormant within the fascial network I facilitate balance, function and transformation. I work diligently to accomplish this using Rolfing®, Cranio-Sacral, Visceral Manipulation techniques, and Rolf Movement education.